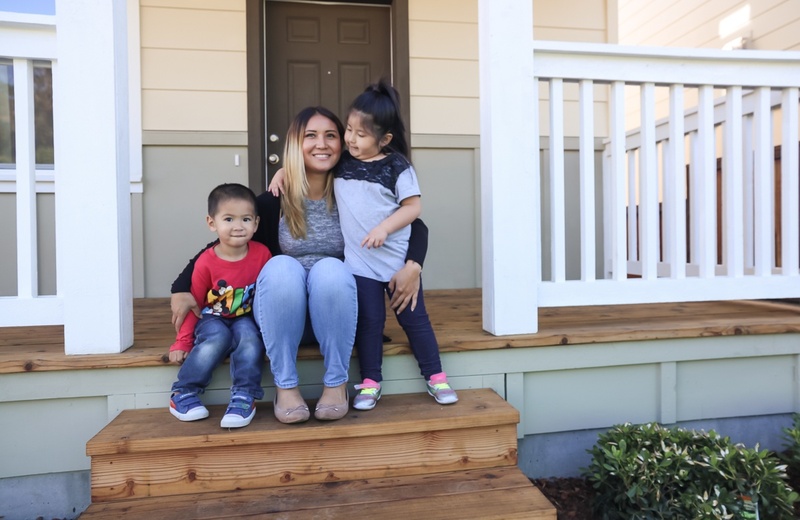 Let us know if you want to start a new campaign at your corporation, add Habitat to an existing program, or have questions about completing your matching gift request with your company by contacting our development team. Search your company below to see if they will match your donation. If your company is eligible, request a matching gift form from your employer, and send it completed and signed with your gift. Organization Name: Habitat for Humanity East Bay/Silicon Valley, Inc.